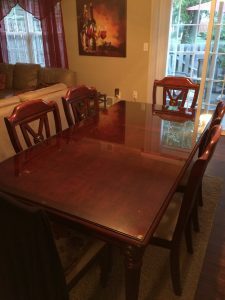 For over the last 3 decades now, Glass Castle has been crafting glass table tops that are meant to last for the long haul. These exquisitely beautiful, elegant table tops are a symbol of refinement and beauty; once you put one in your home, it will immediately serve as the centerpiece of any room in which it is placed. 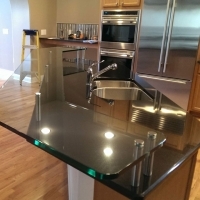 After years of working on custom glass table tops, the team at Glass Castle knows a thing or two about creating stunning pieces that will dazzle you. 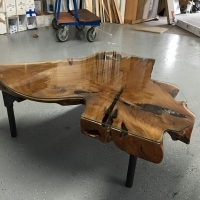 Taking practical considerations into account—as well as aesthetic appeal—we will adhere to the vision that you have set forth in regards to your personalized glass table top. 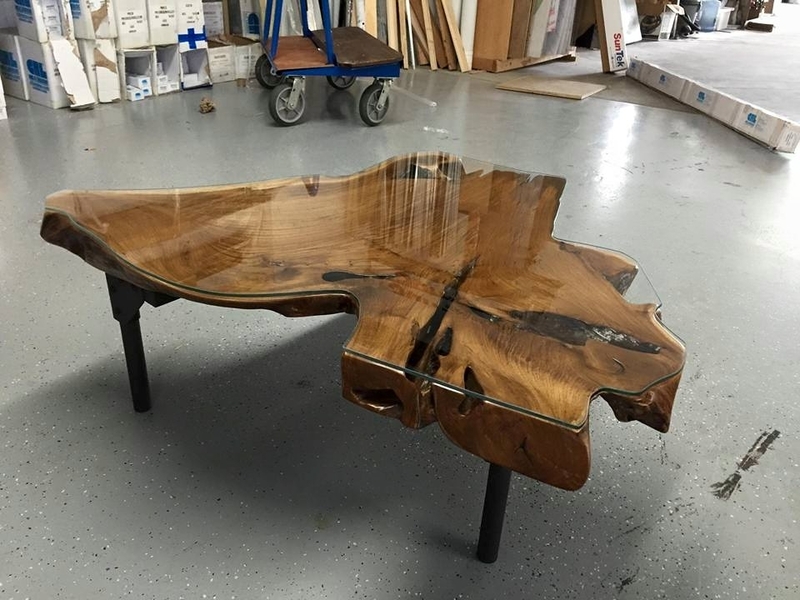 When it comes to glass table tops, the size and shape can truly dictate how a piece works in tandem with the rest of your decor. 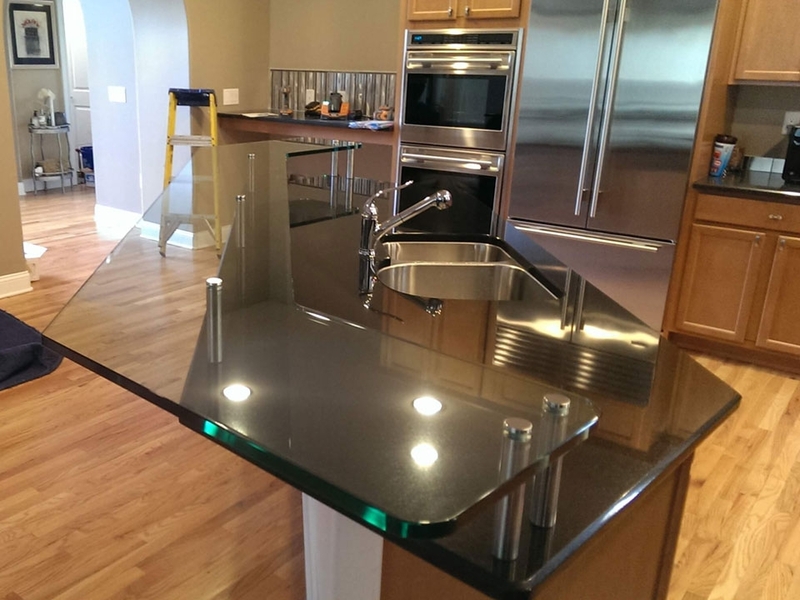 Our objective is to ensure that you receive a glass table top that is fully functional, in addition to being in fantastic form. This is why it is so crucial to receive a professional installation. There are certain projects that should not be DIY, and this is one of them. When you’re investing this much time and energy into a piece, you want it to be absolutely perfect. Professional installation is the only way to ensure that it does not become damaged while it is being placed in the home.